The Head CT 150 Squash Racket is a head heavy players’ control frame for optimum response and feel. The balance point coupled with the control frame and heavier weight ensures the player gets the true feel of every shot. 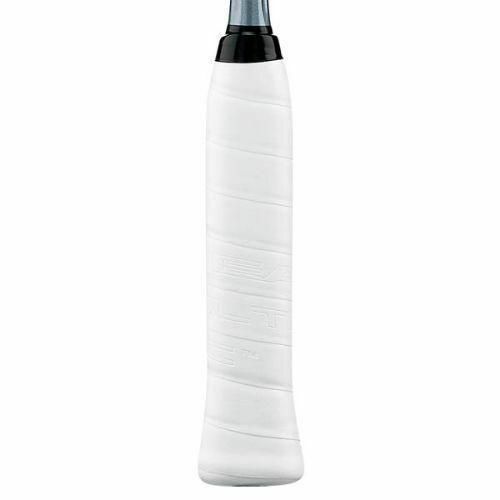 Using Metallix reinforcement in the head to reduce torsional twist, and Microgel in the frame, it produces a responsive racket that minimises flex in the head, allowing for swing speed to be converted in to the shot. The addition this year of the Corrugated Technology in the shaft produces up to 12% extra power required for this type of control frame to provide the best of both worlds. The ball is allowed to dwell on the strings longer, and with the tighter string patter it allowed you to impart extra spin and touch on the ball, as well as greater direction. 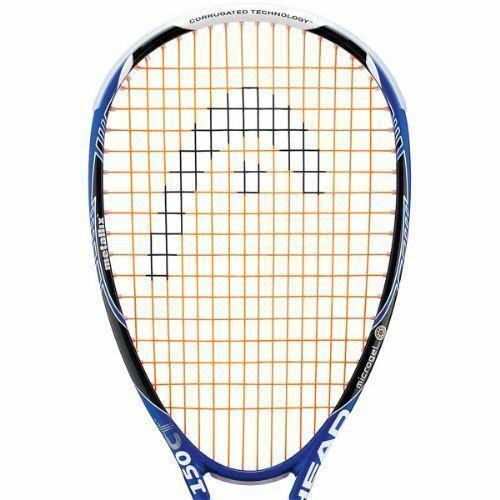 This mix of power, control and head heavy balance makes the Head 150 CT squash racket a real hybrid frame at an incredible price. 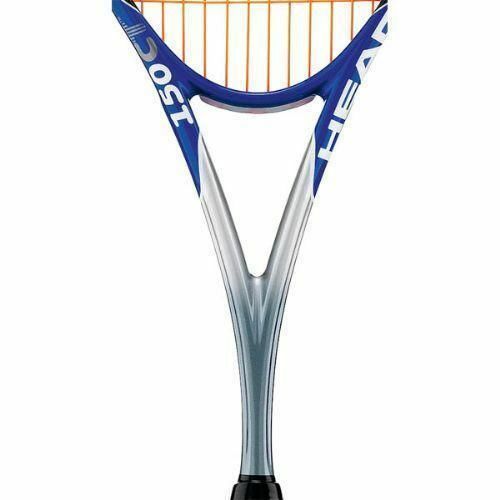 for submitting product review about Head CT 150 - Squash Racket.